I am currently in Birmingham and have spent the day in the archives of the Indian Workers Association, held in the new Library of Birmingham. Amongst the papers of the IWA is a lot of correspondence linked to the Imperial Typewriters strike on the summer of 1974, where South Asian workers went on an unofficial strike and had little support from the TGWU. The strike lasted from May to August 1974 and can be seen as a low point in the relations between black and white workers before the Grunwick strike broke out two years later. Below is an excerpt from a conference paper I presented at the 2008 Social History Society conference in Rotterdam that discusses the Imperial Typewriters strike. 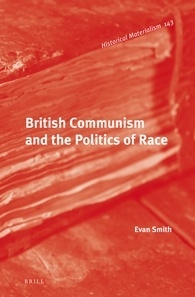 Some of it will be incorporated into a forthcoming monograph manuscript on the CPGB and the politics of ‘race’. In May 1974, over 500 Asian workers went on strike at the Imperial Typewriters factory in Leicester; their grievances, like those at Mansfield Hosiery Mills, had come from the lack of opportunities for promotion for Asian workers and unpaid bonuses. The striking workers saw the local TGWU as complicit in their underpayment and as the strike got underway, they felt that ‘the struggles being waged by them were not merely unsupported but were actively opposed by their union’. While both Imperial Typewriters and the local TGWU denied any racial discrimination, the strikers claimed that the ‘white workers don’t suffer from the same degree of discipline as blacks do’, although they were quoted in New Society as stating, ‘This discrimination is quite peculiar because it is so hard to nail. It is the racialism that you feel but cannot overtly see, that exists at Imperial’. The representative of the TGWU for Imperial Typewriters was George Bromley, who objected to the unofficial nature of the strike and the demands being made. Bromley criticised the unofficial measures being taken by the Asian strikers and their apparent disregard for the ‘proper disputes procedure’, stating that the strikers ‘have got to learn to fit in with our ways’ and then claiming, ‘the way they have been acting… means they will close factories and people won’t employ them’. The refusal of Bromley and the TGWU to fully support the industrial action at Imperial Typewriters led to the strikers relying on the black community, instead of the solidarity of their fellow unionists. The support for the strike, as Robert Moore wrote, ‘reached right down into the community’, not amongst the white working class or within the union, but amongst ‘members of the local Asian society’. Race Today reported the ‘move away from trade union directives’ had given the striking workers ‘a source of political strength’, with the strikers’ autonomy bringing the strike ‘a spirit, an approach, a willingness to try any tactic’. This autonomy and reliance on the black community presented a challenge to the labour movement, which promoted the traditional path of union politicisation as the key to affecting change for Britain’s black population, although black workers were wary of what use the trade unions had in asserting their political rights. The Communist Party and the International Socialists did report on these strikes in their newspapers, the Morning Star and Socialist Worker respectively, but were criticised for their alleged limited practical actions. In the Imperial Typewriters dispute, the fascist far right organisation, the National Front, tried to take advantage of the refusal of white workers’ to join the strike and held demonstrations against the black workers. A counter-demonstration was held in August 1974 against the presence of the National Front that included a large contingent from the International Socialists. Hasmukh Khetani, one of the leaders of Imperial Typewriter Strike Committee, criticised the International Socialists for ignoring the actual strike and using the demonstration as a recruitment exercise. Writing in Race Today, Khetani complained that ‘One got the impression that the white left organisations… were more concerned about a fascist threat… than actual support for Black workers struggle’. Some have seen these strikes as a clear demonstration between ‘the national union model’, where the leadership has made conciliatory gestures towards equal opportunity for ethnic minorities, and ‘the local model(s)’, which generally, ‘if not actively opposing the pursuit of equal opportunity… are apparently much less committed to opposing racist discrimination’. The International Socialists viewed these wildcat strikes as the ‘beginning of workers’ control’ against union officialdom, who allowed racial discrimination to occur in the workplace. 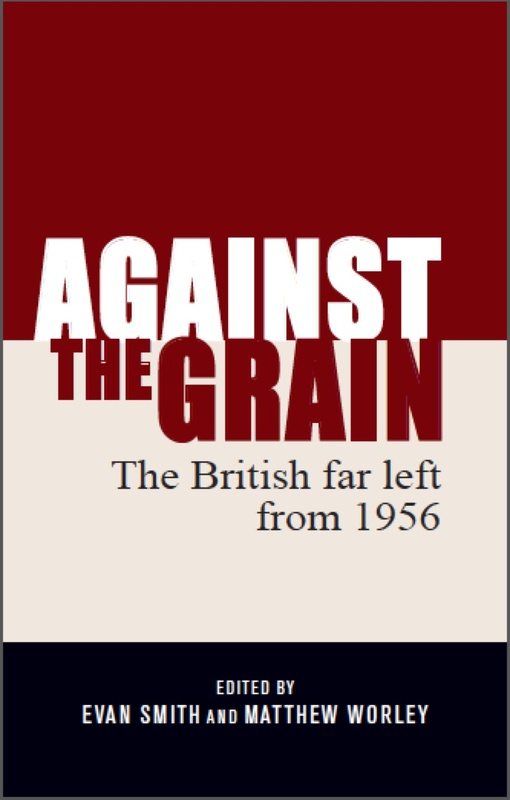 The trade union leadership, Paul Foot wrote in an IS pamphlet, ‘have passed their motions, but done nothing whatever to combat racial discrimination… or the racist ideas which exist in the minds of many of their members’. The solution to the ineffectiveness of the union officials against racial discrimination, for the International Socialists, was to turn black workers towards their rank-and-file movement. Rank-and-filism was an industrial strategy that opposed the ‘reformist’ actions of the trade union leadership, proposing that ‘strong defensive rank-and-file organisations’ be formed to challenge the unions’ ‘reformist bureaucracy’ who, left unchallenged, would lead workers down an ‘increasingly blind and occasionally bloody alley’. In an IS pamphlet, aimed at readers of the short-lived Urdu and Punjabi IS newspapers Chingari, the party stated that the ‘only fight back’ against racism ‘comes from rank and file workers’ and with this rank-and-file organisation, ‘a real fight can be waged on the conservatism and outright racialism of many union leaderships’. 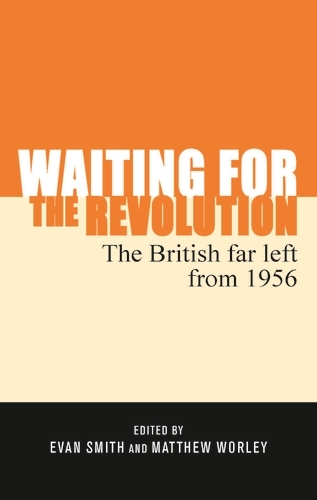 Despite the emphasis upon the rank-and-file as the core of a revolutionary organisation to overthrow capitalism, and therefore the vehicle for defeating racism, the IS/SWP never reached a the level of influence in the unions that the CPGB had and the strategy floundered, with the SWP being a much larger influence in the anti-fascist movement with Rock Against Racism and the Anti-Nazi League. The trade union leadership, as seen in a 1974 pamphlet produced by the TGWU, blamed white workers and the intervention of the National Front for the racism at Imperial Typewriters, with no mention of the complicity of the local union officials. For the TGWU, the lesson of the Imperial Typewriters strike was to establish a ‘consistent recruitment campaign to bring black workers into trade union membership’ and to ‘involve them in union ongoing activities’. For the white union leadership, the strategy to combat racial discrimination was to adopt black workers into the existing structures of the trade unions, with ‘special representation for black members… at different levels’, rather than unofficial militant actions by black workers. Despite this declaration to promote anti-racist actions within the trade unions, by 1986, only 4 per cent of black workers held elected posts within their unions, compared with 11 per cent of white workers. 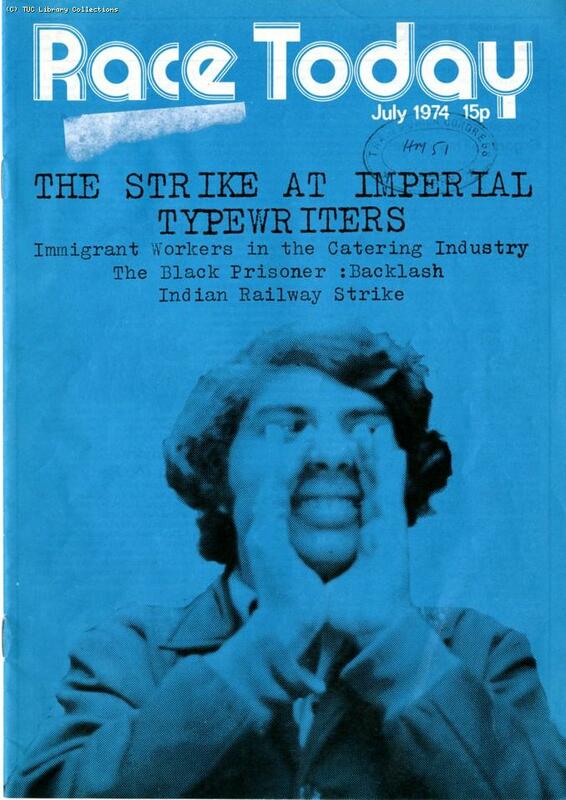 A number of academics have viewed the strike at Imperial Typewriters as part of a wider history of autonomous black industrial action that spans from Woolf’s Rubber Factory in Southall and Courtaulds Red Scar Mill in Preston, both in 1965, to the defeat of the Grunwick strike in late 1978, which highlights the controversial issue of ‘the relationship of trade unions to external community-based minority ethnic groups’. 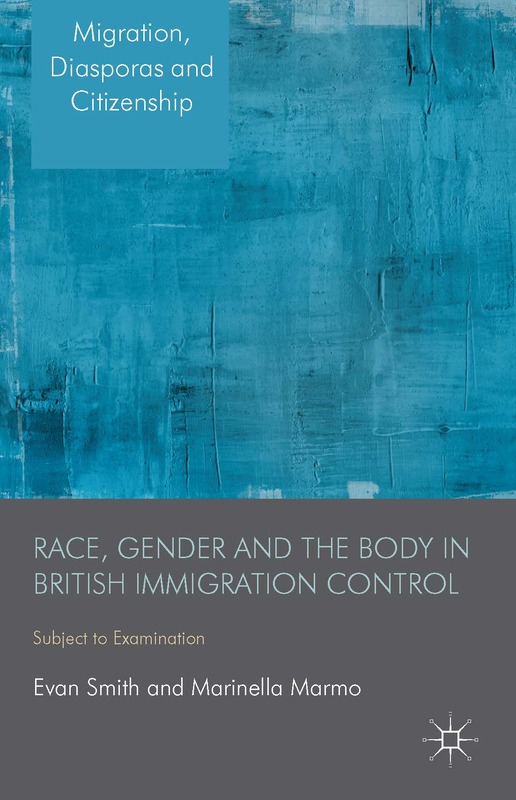 As John Wrench and Satnam Virdee have noted, this issue ‘pricks a number of sensitive points in British trade union history’, where the left and the labour movement have had address the fact that shopfloor racism fractured the supposed inherent unity between black and white workers. Hello. A friend alerted me to this post. I have been doing creative work surrounding the Imperial Typewriter Strike for The University of Leicester. I wonder if you’d like to exchange a few emails?